The staff of the Oxford Public Library is proud to serve the citizens and visitors of Oxford. Amy is the Director at OPL. She has been with OPL for 16 years. She is the only current staff member to have worked in the old library building on Choccolocco Street! Amy is happily married to her husband, Kenneth, and she has been blessed with two delightful children. 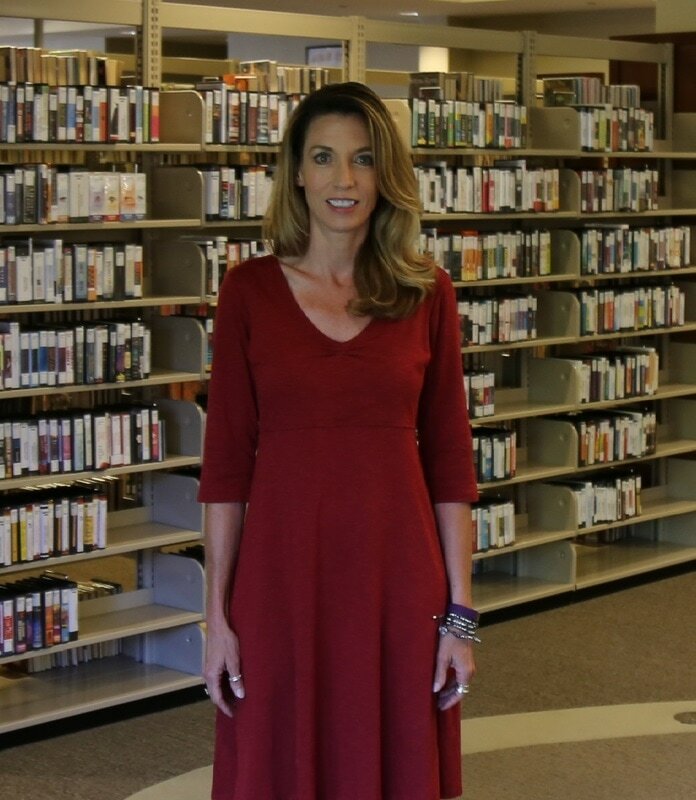 She holds a Master's Degree in Library and Information Sciences from the University of Alabama (ROLL TIDE!) and a Bachelor of Science Degree in Education with a concentration in English/Language Arts from Jacksonville State University (GO GAMECOCKS!) She was a Marching Southerner (BLOW SOUTHERNERS!) while at JSU. ​The authors that Amy enjoys the most include Joshilyn Jackson, John Steinbeck, George Orwell, Jodi Picoult, and Christopher Moore. Her favorite types of books are books that do not fit into a genre--books that challenge the views that society pushes on all of us. When she is not at work she enjoys spending time with her family. Jeanna is the Assistant Director and has been at OPL since November of 2017. Jeanna is blessed with her amazing husband of 24 years and two amazing boys. She is a proud alumna of JSU (GO GAMECOCKS!) and enjoys walking, reading, shopping, organizing, and all things Disney! Jeanna's favorite books are inspirational which include Redeeming Love by Francine Rivers and several of Janette Oke's series. She also likes to be challenged at reading other genres. Jeanna enjoys reading with the precious children that come into the library when she assists with StoryTime. In her free time, she enjoys church activities, watching movies, (Hallmark Christmas movies are the best! ), and Masterpiece Classic (Poldark is a favorite!) with her family. Beth is the children's Librarian at OPL. She is originally from Mississippi but has lived in Jacksonville for the last ten years. 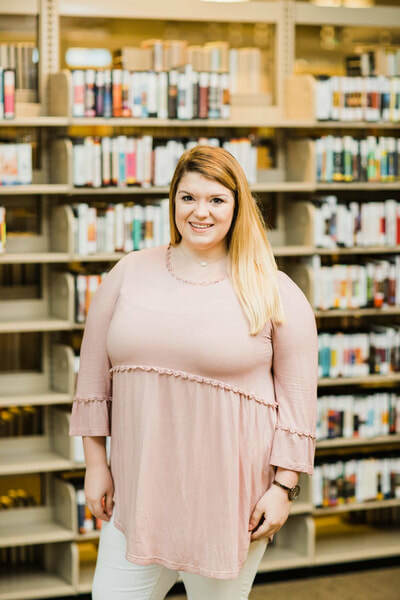 She graduated from William Carey University in 2015 and is currently in the online Master of Library and Information Science Program with the University of Southern Mississippi. She is a fan of Mississippi State and JSU athletics, and loves to watch football and basketball. Her favorite book of all time is Because of Winn Dixie, which was written by her favorite author of all time, Kate DiCamillo. She also enjoys reading books by Beverly Cleary, Patricia MacLachlan, Catherine Marshall, Lynn Austin, and Charles Dickens. When she is not working, she enjoys reading, drawing, baking, and watching BBC period dramas (​Bleak House and Cranford are her favorites)! Darlene has been with OPL for almost 10 years. She worked in the circulation desk most of that time ​but has been upstairs in the adult department for two years now. She loves her patrons and has developed many friendships over the years. She is married to her wonderful husband Jimmy. She has one daughter who has a huge passion for singing and theater and is in the Oxford school district. She also has three grown step-children have blessed her with three grandchildren, one boy and two girls who keep her VERY busy. Together they have a fur baby named Gabby. Darlene's favorite authors are Karen Kingsbury and Nicholas Sparks. Her favorite books are the 9/11 series by Karen Kingsbury. She likes Auburn football and NASCAR. She loves music and finds it therapeutic. She loves summers out by her pool, entertaining her friends, and spending time with her family. 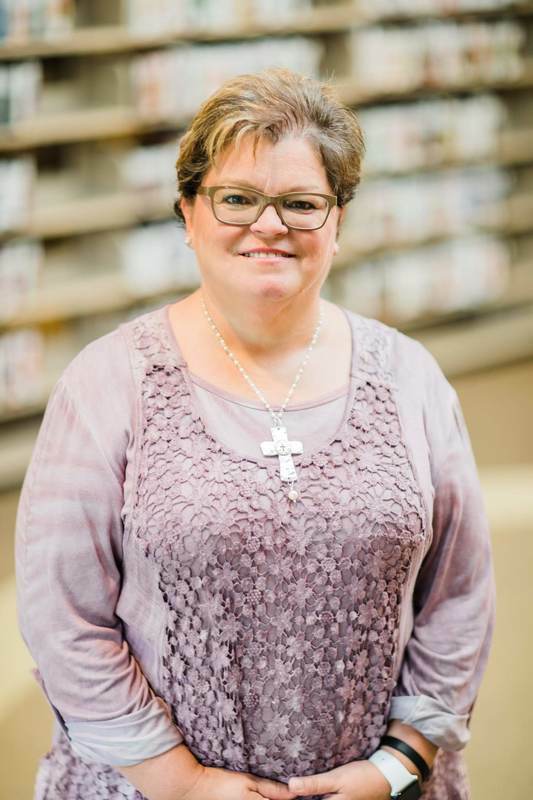 Darlene is an active member of Church of the Highlands and serves on the Kids' Dream Team. 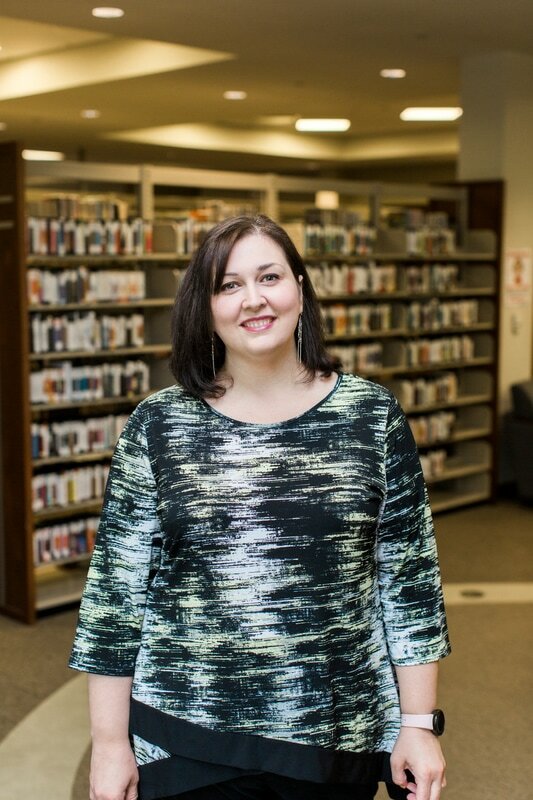 Marie has been the Reference Librarian four years, going on five. She is lovingly married to her husband, Darrell, and they have two married children, Eddy (Christy) and Dana (Chris), nine grandkids, and two great grandkids. She proudly supports Oxford High School, JSU, and Auburn. 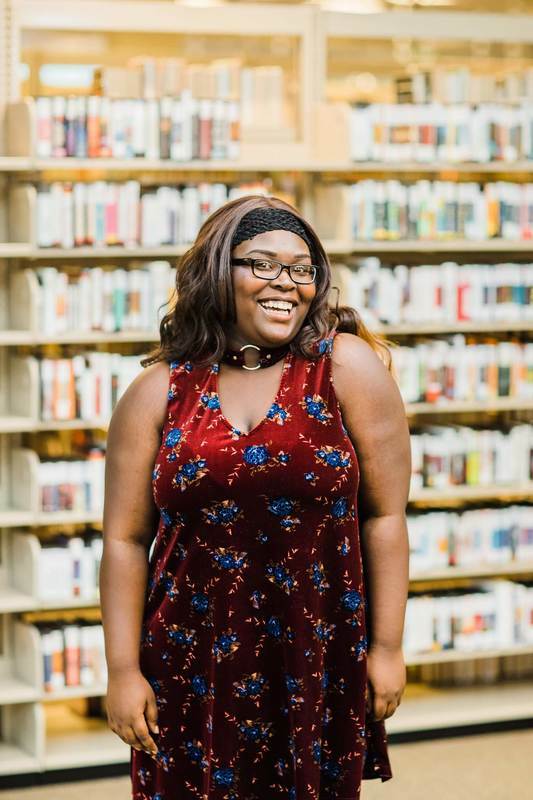 Her favorite author is Debbie Macomber, favorite book is A Turn in the Road by Debbie Macomber, and her favorite genre is romance. When she is not at work she is an active member of Cheaha Baptist Church. Barbara is one the first people you will meet when you come into the library. 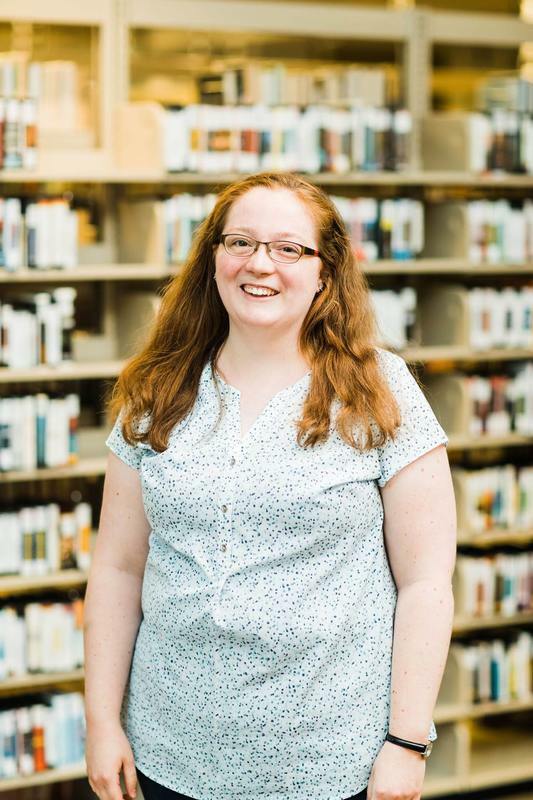 She started in September of 2016 and she is a Library Assistant at the Circulation Desk. She is a proud supporter of JSU and Alabama Football (ROLL TIDE!). She is an avid reader and tries to read over 100 books a year. A few of her favorite authors are John Grisham, Karen White, J.D. Robb/Nora Roberts, Janet Evanovich, and Darynda Jones. Her favorite genres are mystery, fantasy, and romance. In her off time she likes to try new restaurants, bake delicious desserts, watch Grey’s Anatomy and collect miniature shoes; she has over 100! 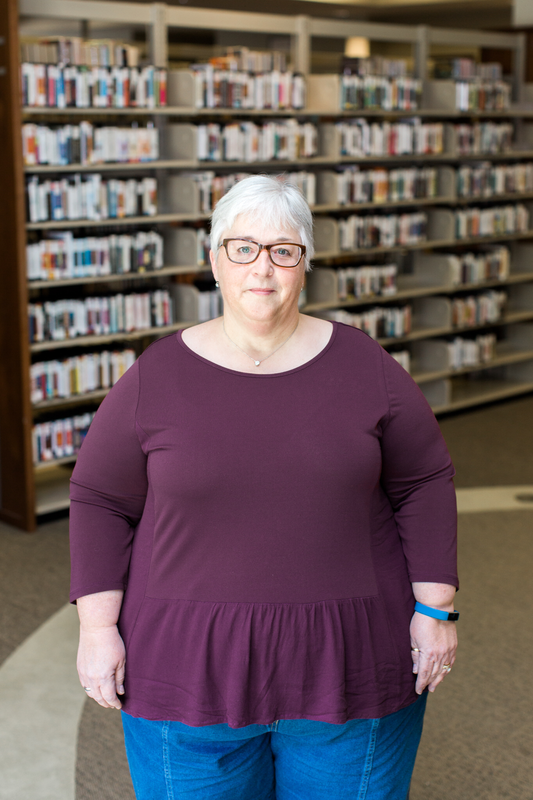 Susan has been part of the OPL family for two years as a Library Assistant at the circulation desk. She has been happily married to her husband for 23 years and has two wonderful sons currently attending Auburn University (WAR EAGLE!). Adjusting to her empty nest has been difficult, but Susan has taken advantage of having more free time by re-enrolling in college after a nearly 30-year absence and will soon graduate from Jacksonville State University (GO GAMECOCKS!). 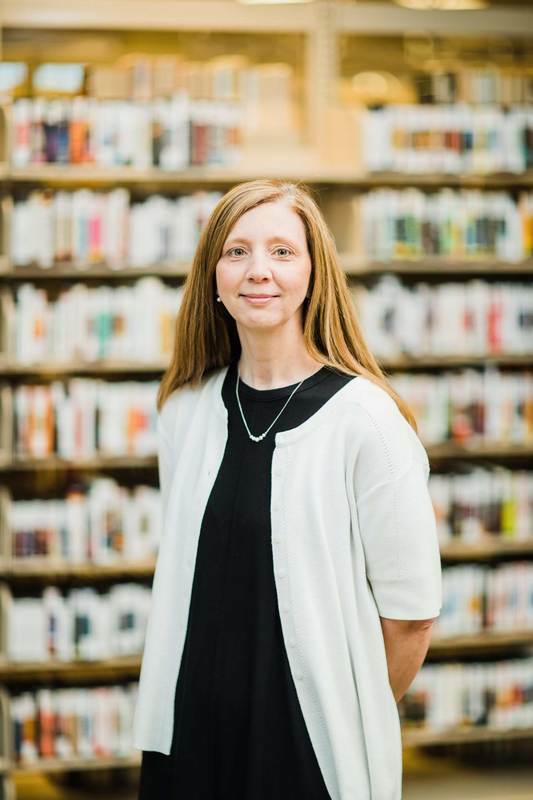 While she enjoys many genres, Susan loves a good mystery and her favorite authors include Sue Grafton, Lisa Lutz, Harlan Coben, and Stieg Larsson. Susan is interested in fitness and nutrition. In her spare time, Susan is active in her church, loves to travel and attend concerts, and she LOVES a good taco. These are the remarkable young ladies that OPL is glad to have on our staff. 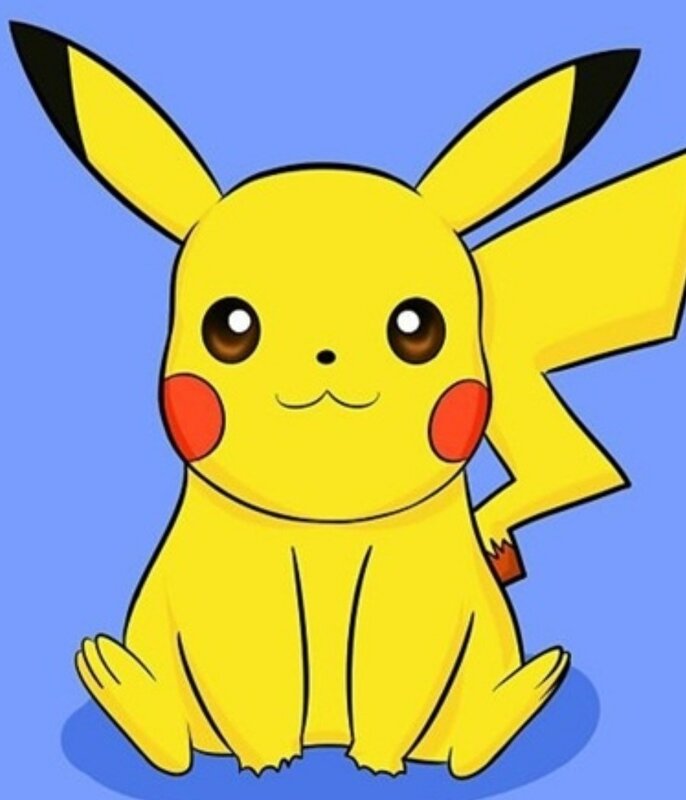 ​Come on the weekends to be greeted by these lovely faces!